Chinese phone maker Infinix expanded on its ‘HOT’ series in India with the launch of its new budget smartphone, the “HOT 6 Pro” earlier last week. The company’s devices will exclusively be available on Flipkart as part of their “Big Shopping Days,” which will run from today until 19th July. The Hot 6 Pro will start from Rs. 7,999. 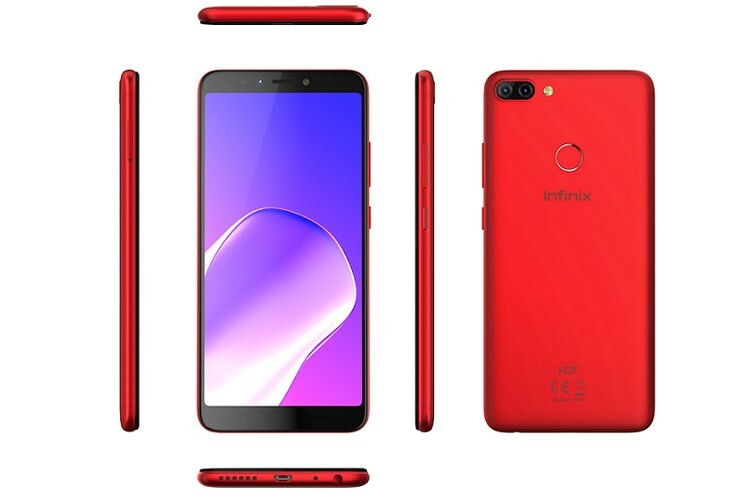 The Infinix HOT 6 Pro has been priced at Rs 7,999 in India and will be available in three color options – Sandstone Black, Magic Gold, and Bordeaux Red. Flipkart is also offering massive discounts during its bigtime sale to rival Amazon. You can either get 10 percent instant discount on SBI credit card, avail the Rs 2200 Jio cashback offer or free Hungama Play subscription. The Infinix HOT 6 Pro features a 5.99-inch HD+ (720×1440 pixels) FullView LCD display, with an 18;9 aspect ratio and83.4% Screen to body ratio. 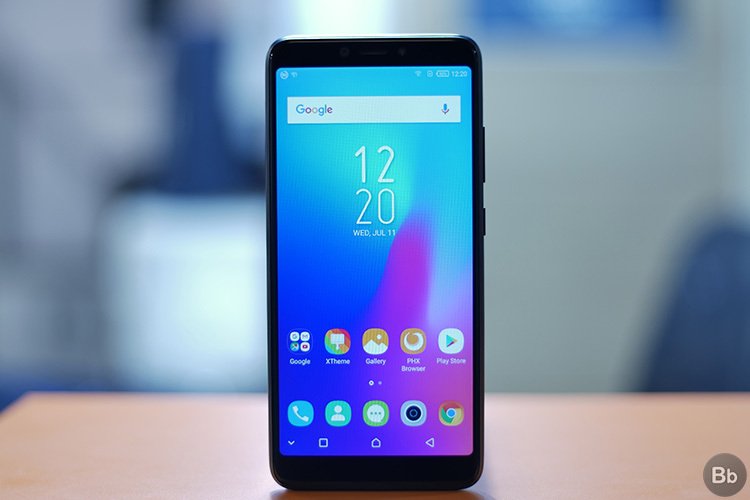 It has been powered by the Snapdragon 425 chipset and comes with 3GB of DDR3 RAM and 32GB of internal storage that can be expanded via the microSD card. On the optics front, the device sports dual rear-cameras, with a primary 13MP sensor and 2MP secondary sensor. The primary camera comes with an f/2.0 lens and PDAF, however, the secondary lens has a fixed focus. There’s also a dual-LED flash to brighten subjects in darkness. The selfie camera is a 5MP sensor with an f/2.0 fixed-focus lens and front flash. It comes with many common software features such as the portrait mode and Face Unlock. The connectivity options on the Infinix Hot 6 Pro include 4G VoLTE, Wi-Fi, Bluetooth 4.1, Micro-USB with OTG, FM radio and a 3.5mm AUX port. The device carries a 4,000mAh battery with support for 6W charging (5V/1.2A), which is super slow for a battery of this size. So, are you looking forward to buying the Infinix HOT 6 Pro? Tell us in the comments below.